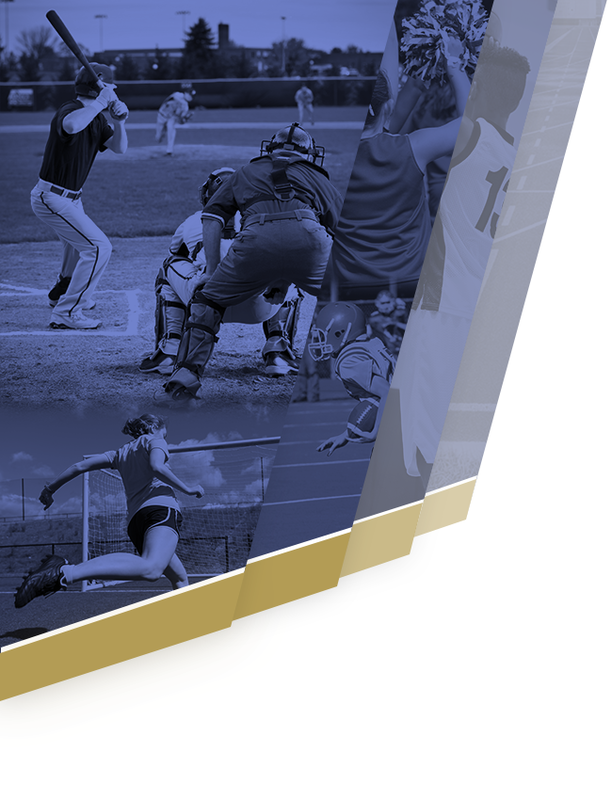 The Winter Season has come to a close, and EVERY Millikan team will be competing in the CIF playoffs. Boys Basketball: With a blowout win last night in Howard Lyon gym, the Rams will take a 7-5 league record (15-11) overall, to the playoffs. They clinched the 3-seed from the Moore League behind Poly D1, and Compton, D2. 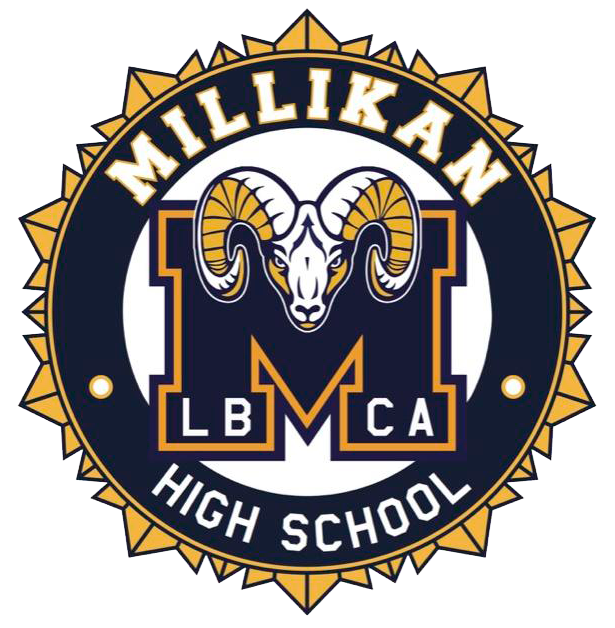 Millikan will compete in the 3AA CIF playoffs. Hopefully they will avoid a wild card, and if so, would play their first game on Friday, Feb. 8th on the road. Boys Soccer: The Rams didn’t win league this year, but hey… you can’t win them all. That being said, the Rams have a fantastic overall record of 16-5-6, defeating several teams in their division. They are playing in the D1 CIF playoffs as the league’s 3-seed, and will be on the road in the 1st round. The game is scheduled for 7th, unless they have a wild card game, which will be on the 5th. Brackets are released this weekend. Wrestling: The wrestling team wrapped up the league finals yesterday, with several boys making the championship match. The Rams have already competed in the team duals last weekend, and were knocked out in the quarterfinals, by a very good Hillcrest team. The Rams now take aim at the individual championships. The girls will compete this weekend, while the boys will use the next week to practice and then head to Palm Springs on the 8th. Girls Basketball: The Lady Rams almost pulled off a huge win against Poly earlier this week, which would have given them a share of the league title. However, the 3-point loss only bolstered the ladies into playoff mode. They are the 2-seed from the league and could get a home game next Thursday. Brackets are released this weekend. 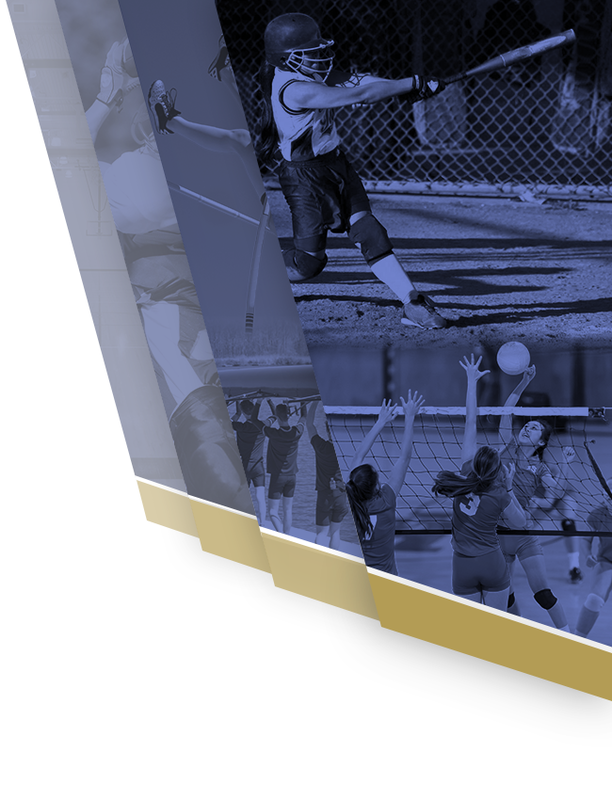 The ladies will be competing in the CIF 2AA playoffs. They are currently ranked 3rd in CIF. Girls Soccer: Well with a lightning filled sky, occasionally you get a strike. Millikan had that happen yesterday winning their first Moore League Championship in several years. The girls tied Poly which guaranteed their championship, and will claim the Moore League trophy. The girls had a rough start to the season, but they played teams in their division, and have really picked up steam during league play. The ladies will have a home game next week, on Wednesday. Girls Water Polo: The girls water polo team will finish as the 3-seed in league securing a spot in the playoffs. They are competing in the D4 CIF playoffs this year, and could be poised for another strong run. With an overall record of 18-6, the girls showed they can compete against anyone. The finish their regular season today, against Canyon HS.